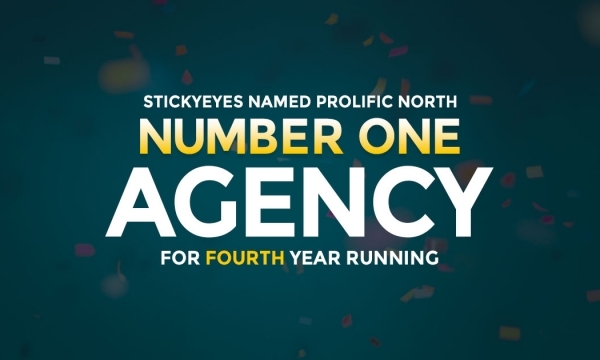 Stickyeyes has been named as the leading agency by Prolific North for the second year in succession, topping the list of 50 leading digital agencies with headquarters in the north of England. 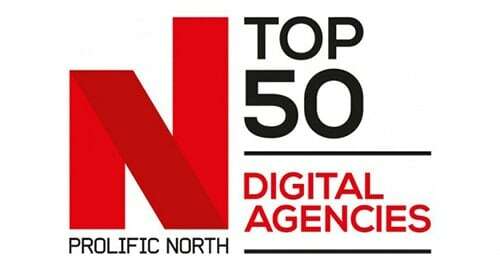 The rankings, put together by the website Prolific North in conjunction with Mustard Research, looks at the financial performance and growth of more than 150 digital agencies that are based in the north and specialise in digital, including SEO, PPC, social media, content marketing, mobile and ecommerce. 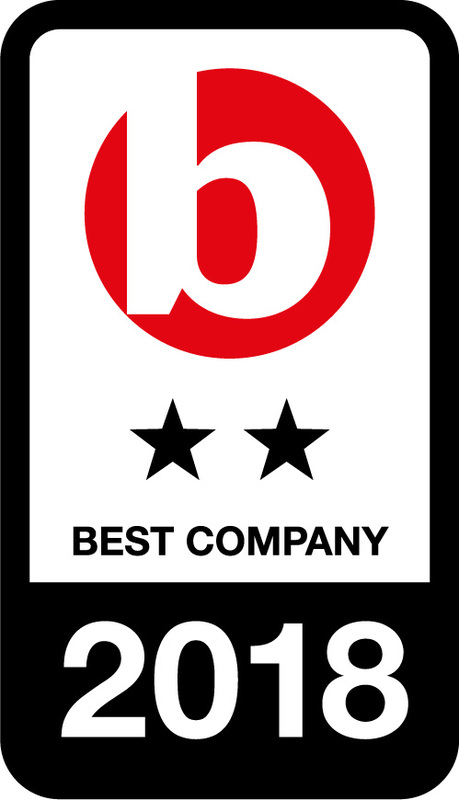 The analysis considers factors such as turnover, balance sheet and growth over the past two years. 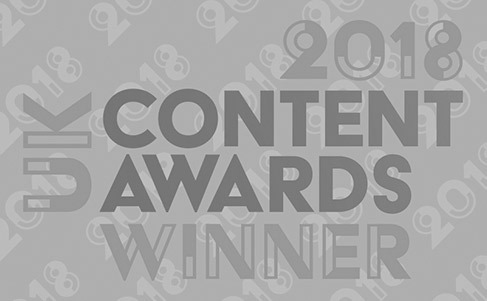 The report reflects on a remarkable 2016 for Stickyeyes, a year in which we became part of the IPG Mediabrands group. 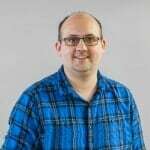 The 2017 Prolific North report yet again demonstrated the strength of Yorkshire’s digital economy, with seven of the top ten agencies in the rankings hailing from the county, and five of the top ten based in Leeds. 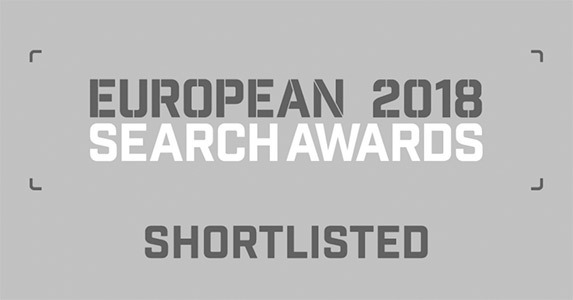 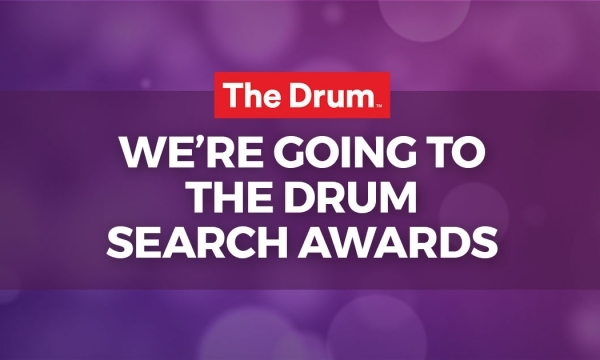 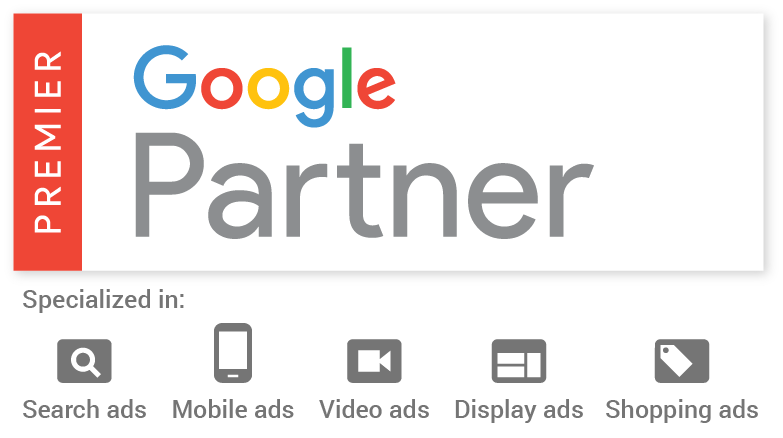 Stickyeyes is going back to The Drum Search Awards for 2019, having been nominated for our Google Shopping Ads work with a global fashion brand.